Students must submit service verification. For the Class of 2019, they claim their hours in a module in their Community Service Canvas Course. For the Classes of 2020, 2021, and 2022, they claim their hours through x2VOL located in FamilyConnection/Naviance or directly to x2VOL. 4. As part of this graduation requirement, students must plan and participate in a Core Service Project between the Fall Semester of their Sophomore Year through the Summer before Senior Year; Students will learn more about this their Sophomore Year. 5. Students are asked to complete this requirement by the first day of Senior Year. New Students can receive service credit August 1st of the new school year. Ministry during religious services (such as altar serving, liturgical ministry, eucharistic ministry and music ministry) will not be credited as part of SI's graduation requirement. The exception here is intended to emphasize that religious ceremonies are about our practice of faith, not about volunteer service. SI encourages participation of its students in the life of their religious communities. Thus, students can receive service credit for volunteer activity at their place of worship that occurs beyond the scope of actual religious services, such as teaching religious education classes. Service with or for a BUSINESS OR FOR A PERSON is not credited to the graduation requirement. 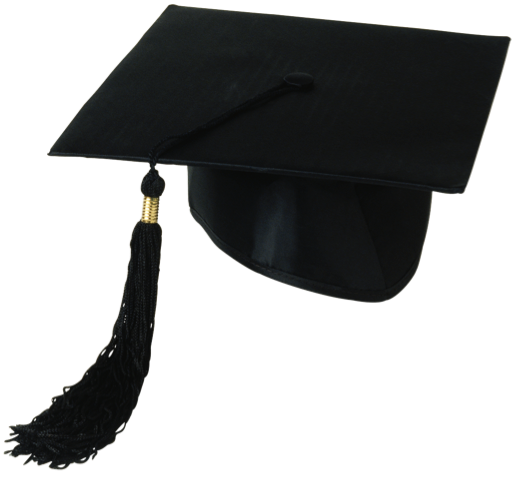 Only service to nonprofit organizations is credited for the graduation requirement. It is the job of the student to make certain the service they do (if they wish SI credit) is with and through nonprofit organizations. CS staff can be a particular help in this realm and students are encouraged to use us as a resource. Political action and fundraising efforts are not a focus of SI's requirement. The reason for this is that we want our student body to actively engage in personal connections via their volunteer effort. Advocacy and Fundraising are important, yet not the main purpose of this requirement. If a student is actively involved in such volunteerism, please come speak with Community Service staff. Our school's focus for the graduation requirement is to encourage student service that is equitable and consistent. We aim to maintain supportive records and provide documentation of this on every student transcript. If you are participating in one or more of the exempted service actions listed above, please know you are doing important and helpful work. As well, please come to see CSSJ staff with questions or clarifications. The Core Service Project brings Sophomore and Junior students into active, hands-on service beyond their own parish or immediate community in a way that has them actively addressing social justice. The focus here is to walk in solidarity with those underserved in our society: homeless, elderly, ill, immigrant, physically-mentally challenged to name but a few communities. The student's Core Service Project can be any length as determined by each student. However, the project must be at least 40 hours and is only available as an independent project Fall Semester of a student's Sophomore Year through the Summer before their Senior Year. As a student does their Core Project, they must utilize and complete Ignatian reflection materials found in their Community Service Canvas Course. The reflection component is key to the Core Service Project. Please be aware that without SI reflection materials, a student is not yet participating in their core experience. Planning the Core Service Project is the heart of our SI requirement for it engages students in seeking out a volunteer action that both fits their interest and personality while addressing important social issues of our time. It takes some effort to figure out what to do for the Core Service Project. CSSJ staff is available to support all students in their discernment and encourages each student to reflect upon how they want to make a difference. More detailed suggestions on how to prepare a Core Service Project are located throughout this website. Students are required to complete their “Commitment To Service” graduation requirement by senior registration day in August. If a student does not complete the requirement, he or she may be granted an extension and placed on probationary contract. Students in the Academic Recovery Program at the end of their Junior year who have not completed the service requirement by senior registration may not be eligible for this extension. The student will meet weekly with the Director of Community Service and Social Justice to assess progress towards completion.